I moved to the city from the suburbs over three years ago and in that time I’ve not only become accustomed to the cacophony of voices and viewpoints that imminently result from so many cultures, religions, and philosophies living likely in too condensed of a geography, but I’ve also become fond of it; so fond of it, in fact, that at this point in my life the prospect of returning to the homogeneity of the admittedly quieter and more spacious suburbs fills me with a sense of existential dread and horror. After Josh Trank’s Fantastic Four was released proceeding a wave of disastrous behind the scenes stories, everybody was looking for a villain to blame for the film’s critical and financial failure. 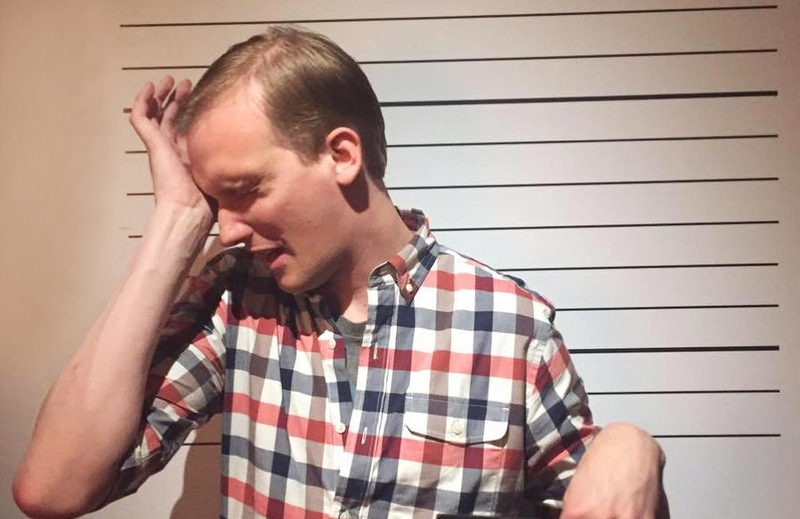 Could it be blamed on Josh Trank, the young director that the blogosphere painted as rebellious and unprepared? Was it the fault of the studio, who was looking for someone to paint by their numbers and interfered too often? Perhaps it was a little from Column A and a little from Column B? Over a year after its release, it’s still not entirely clear who deserves the scorn for the doomed production. Funnily enough, if you’ve paid attention to either comic books or movies in the last 20 years, then you’re aware that Trank’s Fantastic Four isn’t the first doomed attempt at bringing Reed Richards et. al. to the big screen (and, if we’re counting critical feedback, it’s not the second or even third disaster). Back in 1994, Roger Corman produced a low-budget adaptation that, depending on who you believe, was either never meant to be seen (just a $1-million-dollar exercise in contractual obligations) or had the plugged pulled on it at the last minute when the powers-to-be got wind of the machinations of a bunch of plucky underdogs. 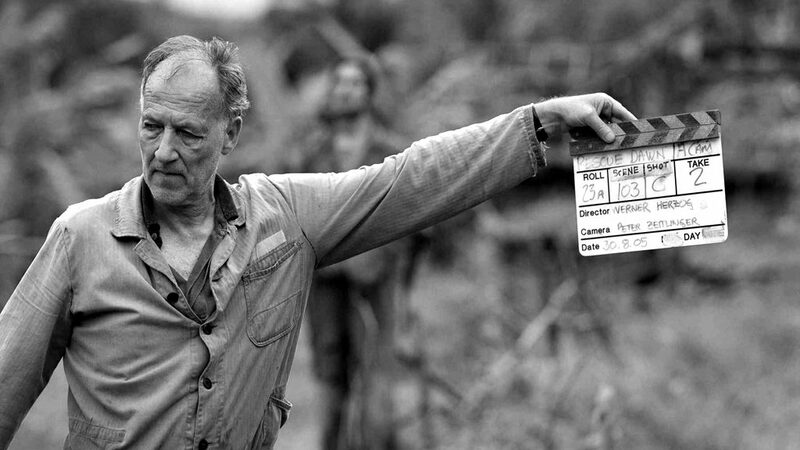 Josh appears on Jim’s podcast, I Do Movies Badly, discussing filmmaker Werner Herzog. Once upon a time, we were sold on the American Dream, a lofty, fairy tale concept that convinced anyone willing to buy into it that they could achieve anything they strived for as long as they worked hard for it. George Bailey wanted to believe in it. Americans post-World War II waned to believe in it. We all want to believe in it. That doesn’t necessarily mean that Capra and It’s a Wonderful Life believe in it. 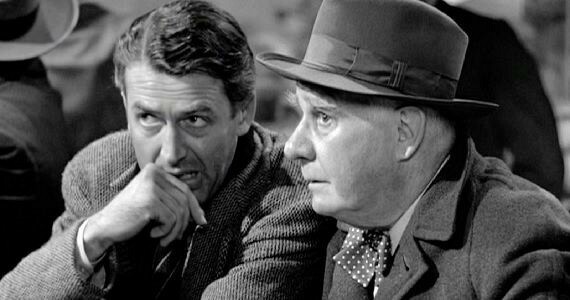 Critically and commercially ignored upon its release, It’s a Wonderful Life gained its status as a classic decades later in TV syndication around Christmas, a time of year when idealism is at its peak. 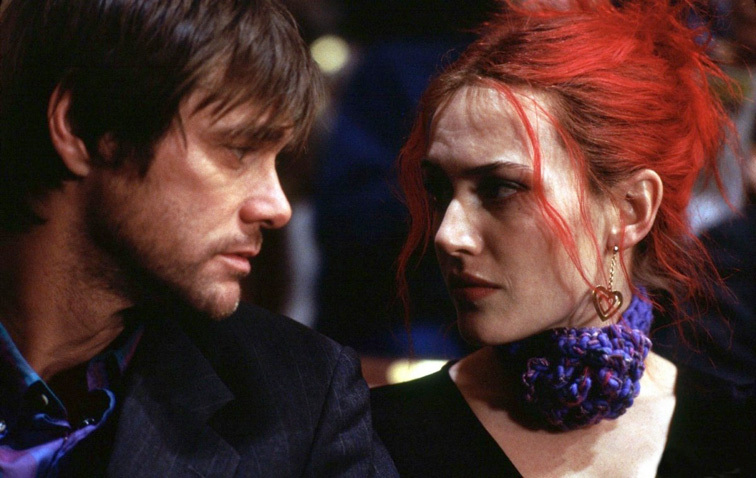 That’s not to imply that there’s anything contradictory about the season with which the film has become synonymous, but rather that the hope and good cheer associated with bot the holiday and the film are destinations at which we arrive after a long, arduous journey rather than inherent constants. Like we all gradually do, George Bailey discovers that the American dream isn’t so much a dream as it is a system, and that the system asks much of its participants including pain, compromise, and sacrifice. The remarkable prescience and gravity of George’s trials remains relevant decades later because of the emerging complexities in its characters and story as well as the universal truths that find resonance in both sides of an increasingly partisan political landscape: conservatives can appreciate a small business owner who strives to provide for his family, whereas liberals can appreciate a motley community refusing to cower to the whims of the 1%. 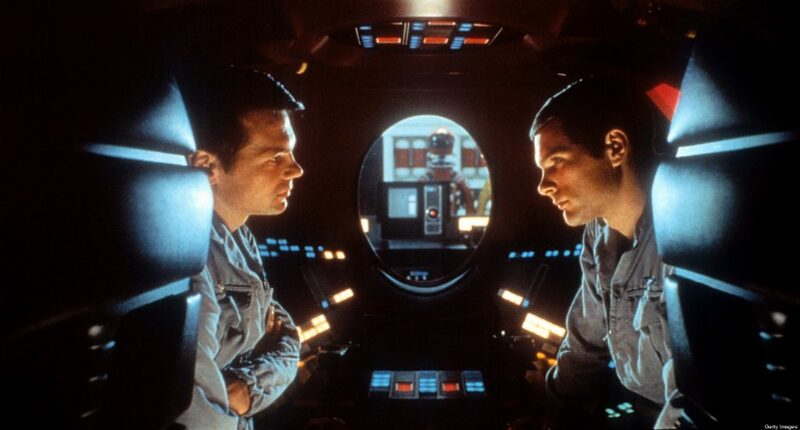 It’s a film that morphs and caters its appeal across generations and just so happens to ring most true at a time when connections across boundaries are more important than ever. 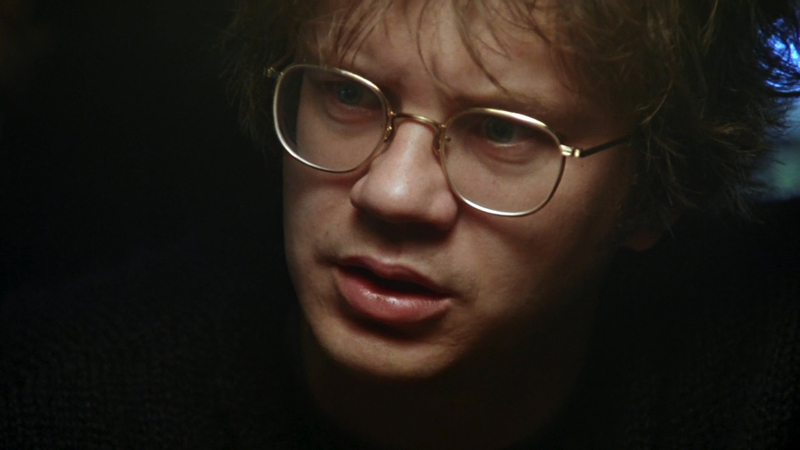 In this episode, Tyler and Reed are joined by Jim Rohner to discuss Adrian Lyne’s Jacob’s Ladder.